Lawn mowing is an activity that some of us love to do and some of us “have” to do it. Hence, it is easy to ascertain that cutting the lawn is a kind of love-hate relationship. If you have decided to do it yourself, there is a chance that you will use a lawn mower but obviously. Among the different kinds of lawn mowers, purchasing a self-propelled lawn mower can make the mowing task easy for you. This type of mower comes with the safety features along with it. The blade override feature is the one which makes this self-propelled mower a safe one. It allows the mower to be running but without running the blades. Meanwhile, you can pick up sticks or clear the bag. As said earlier, these lawn mowers do not need a physical push. Hence, you do not need to spend physical energy on it. The self-propelled mowers operate on itself to do the work and you will just need to maneuver it so that it does function properly. If you have a big lawn, then you should purchase a self-propelled lawn mower, as it gives you the opportunity to cut the grass across a vast area. It also saves time and energy. 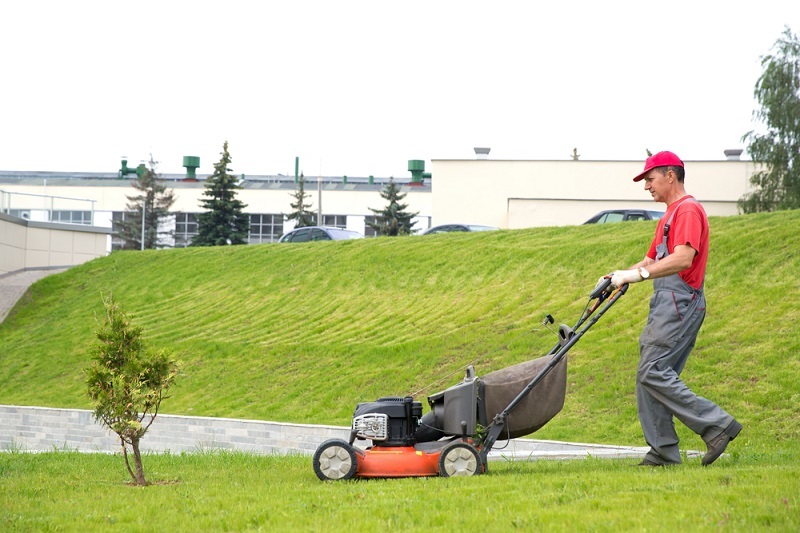 Though in the case of small lawns, self-propelled mowers may not be needed in case of big yards, you must use a self-propelled one so that you can cut the grasses more efficiently. Convenience: Even though self-propelled lawn mowers have many disadvantages, as it has been outlined in the following section, it does offer a great deal of convenience. In case of a big lawn, you have no other option but to choose a self-propelled one, as its counterparts are not fit enough to mow the lawn if the yard is on the bigger side. It also takes the stress away from you. Hence, you will just need to operate it without spending any kind of physical energy in order to operate it. It is this convenience for which self-propelled mowers have been popular among the people. Environmental impact: In case of the self-propelled lawn mower, for example, gas mowers are not friendly to the environment, as in the case of other types that operate on the physical strength of the operator. Even though there are some lawn mowers with the ability to reduce its emission, it comes at the price of being a costly one and not to mention, it is hard to find also. In contrast to gas mowers, one can opt for electric mowers which can greatly reduce the environmental impact. Maintenance: The self-propelled mowers are a bit hard to maintain as compared to the other types of lawn mowers. They are easy to operate. Hence, people like them but if it breaks down, then the cost of repair is also on the higher side. If you are thinking of buying a self-propelled lawn mower, then you should also take into consideration the cost of repair. The self-propelled lawn mower also needs constant attention of regular cleaning. Otherwise, the motor may become less and less functional due to debris that may hinder its function. You need to clean it at regular intervals by yourself or you may hire someone to do it. 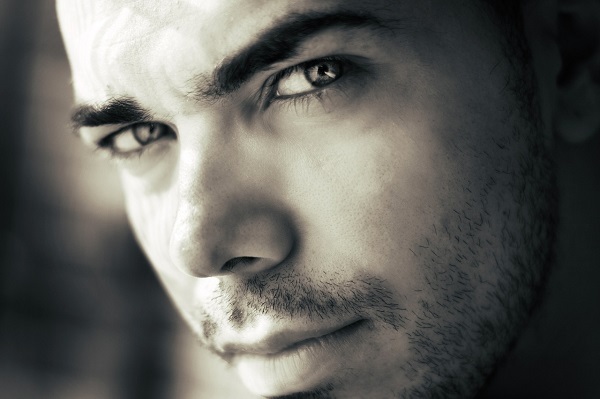 The unfortunate news is that, in most places, it is hard to find a mechanic to do these tasks. Thus, based on the advantages and disadvantages, you can opt to choose the lawn mower that best suits your mowing needs. 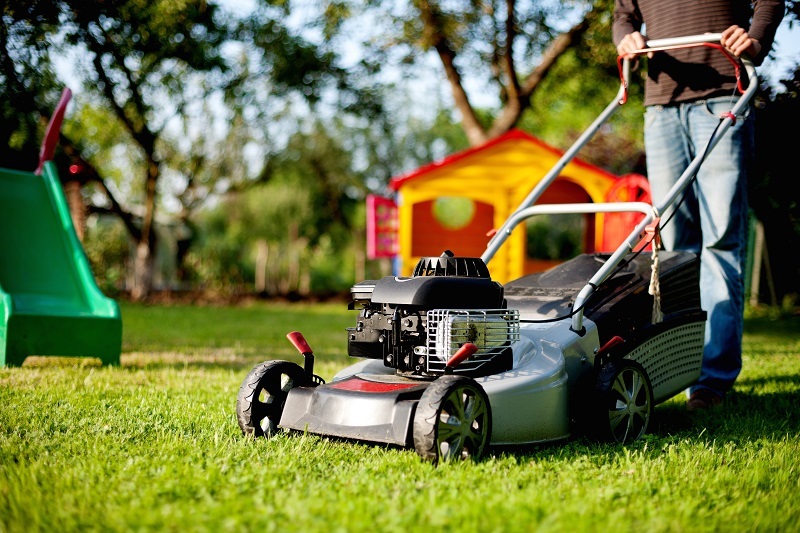 Make a wise decision and opt the lawn mowers which serves best to your mowing needs. What Are The Benefits Of Timber Doors?